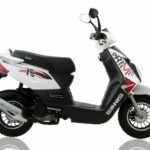 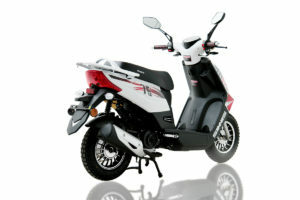 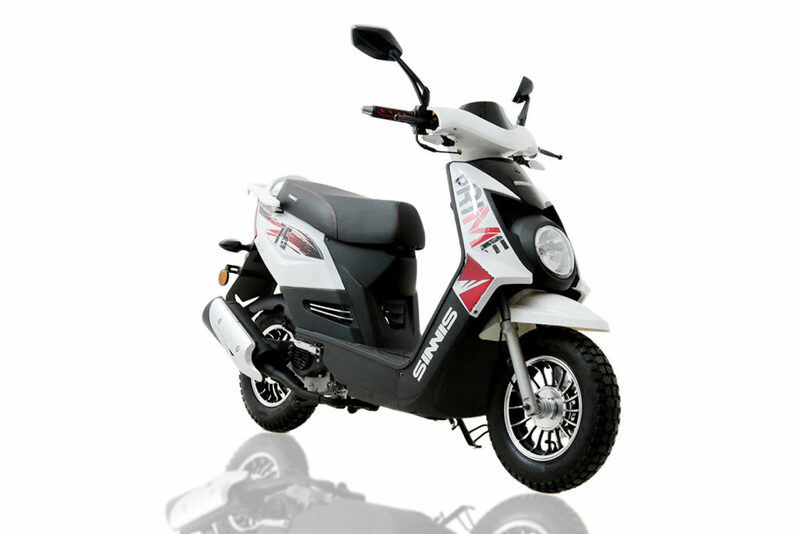 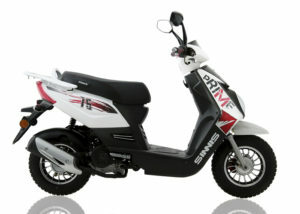 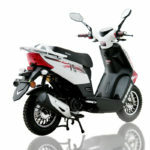 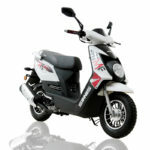 The Sinnis Prime is a 50cc with a difference. 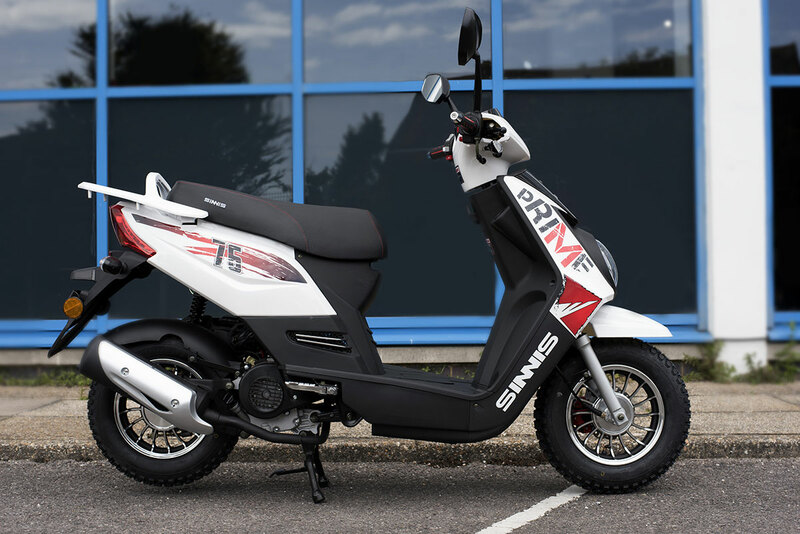 With stylish mirrors, grips and knobbly off-road style tyres, the Prime is a really cool machine, that combines sporty styling, with an extremely well built, tried and tested engine. We designed the Prime to show how an affordable moped can still keep up with scooters three times the price, from other manufacturers in both looks and rideability. 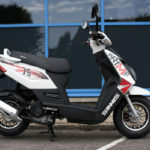 Available to ride at 16 years old with a valid CBT certificate this is surely a machine to reckon with.